Groundbreaking for the future home of Studebaker Orthodontics How Are You? 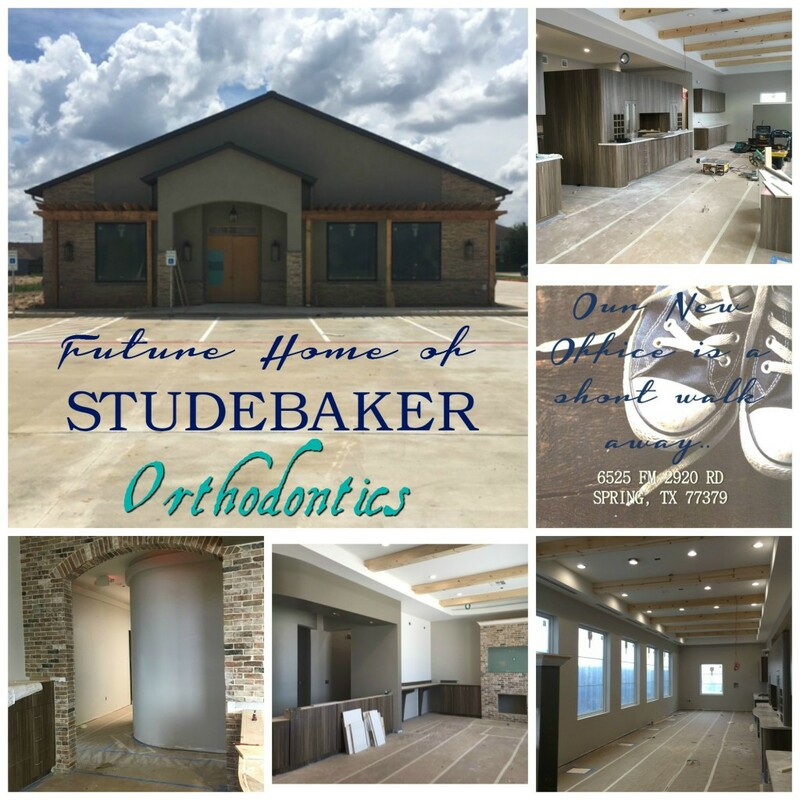 Summer has come and gone, school is back in full swing and we are getting excited and getting ready to move to our new Studebaker Orthodontics home. Our contractor, Mike Newhouse and his team from HM General Contractors along with Dr. Studebaker and his team have been working non stop to create a wonderful new office that we are hoping would feel more like an extension of home to our patients, parents, colleagues and friends. Our new office will be located at 6525 FM 2920 Road, just 400 yards west of our current location. We have scheduled our move for the week of September 19th thru the 23th and we are hoping to be back to tend to our amazing patients and families Monday, September 26th. We wanted to share some of our construction pictures so you can have a sneak peek of our new Studebaker Orthodontics home. We can't wait to share our new office with you all and to provide a new setting where we can continue creating memories, having fun, developing friendships and meeting new people while crafting healthy, functional and amazing looking smiles. See you all soon!